Impact Basketball is a true grassroots basketball program with Developmental Basketball and Elite Basketball Teams. We have a competitive edge in Chicago’s Western Suburbs for girls and boys teams. We have developed some of Chicagoland's top players through a proven system. Our system proves that Elite Players make Elite Teams. We build our players through hard work and committed parents. This why we have both Developmental and Elite teams. We train our players from the ground up to be complete players. 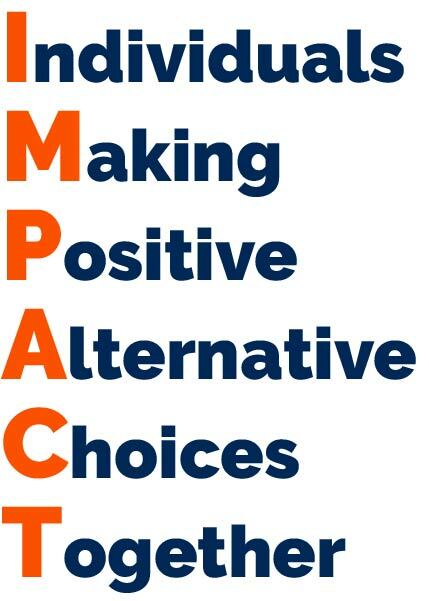 IMPACT was founded in 1999 through the expanding vision of James Foster and Don Soucek, and the determination of a group of young ladies to bring change to Oak Park, River Forest and other surrounding communities in the west suburbs of Chicago, IL. 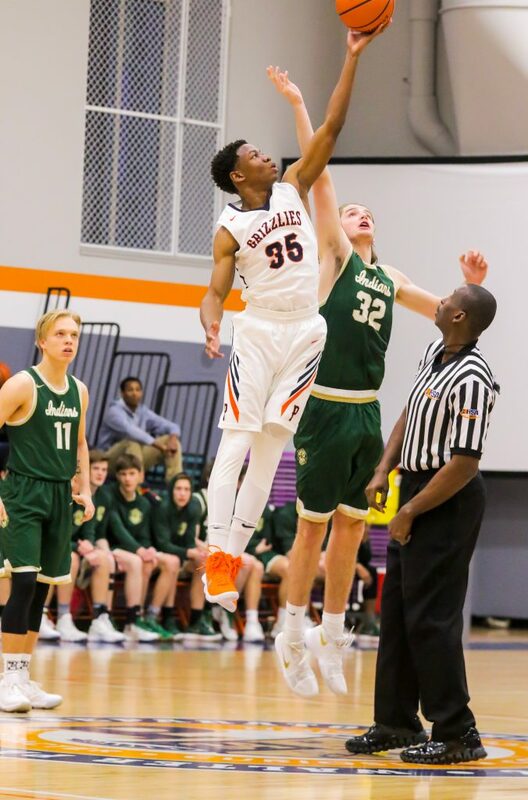 As a result, through the hard work and resoluteness of all the coaches, and Impact Parents Advisory Council, IMPACT has become one of the largest basketball programs in the western Chicago suburbs which includes both boys and girls basketball teams from second to twelfth grade. Impact is truly a family with people caring about people joining forces to facilitate change in our youth and help develop our future leaders.